A member of the City Football Club’s famous Ride family, Wally Ride was a fine player and coach for more than 20 years either side of the First World War. 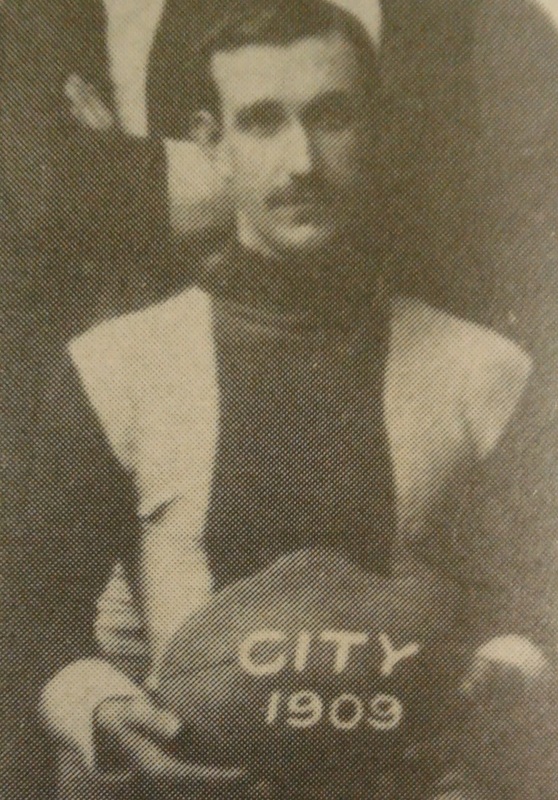 A key defender by trade, Ride’s senior career with City began in 1900, however it took his some years before his place in the senior team was secure, missing selection in City’s 1902-03 premiership teams. Once he had secured his place however, the talent he possessed for the game became obvious, and he was one of three players to be appointed captain of City in a rotation system, leading the side in 1906, 1909 and 1912. This unfortunately meant that he just missed out on captaining one of the three City premiership sides he was also a part of in that period, but he was nevertheless a key member of all of these teams. Outside of club football his talents had also been recognised by the NTFA, and he became a regular intrastate representative from 1905, playing 16 games for the Association over the next eight seasons, including captaining the team against the TFL in 1909. He was also accorded the honour of being a member of the first Tasmanian team to contest a National Carnival in Melbourne in 1908, playing in all four of his state’s matches at the event. Although he had retired from playing after the 1912 season after 86 games with City, the First World War effectively ended Ride’s career, however at the end of the conflict he returned to City as non-playing coach. He would go on to add another two NTFA premierships to his resume in this role, guiding City to the 1921 and 1922 flags. While his most noteworthy contributions on-field most certainly came from playing and coaching, being the all-rounder he was he also occasionally dabbled in umpiring, officiating the 1912 Grand Final of the Beaconsfield Association. His contributions to his club and northern football as a whole were recognised with him being awarded life membership of both the NTFA and the City Football Club and in 1925 and 1926 respectively.